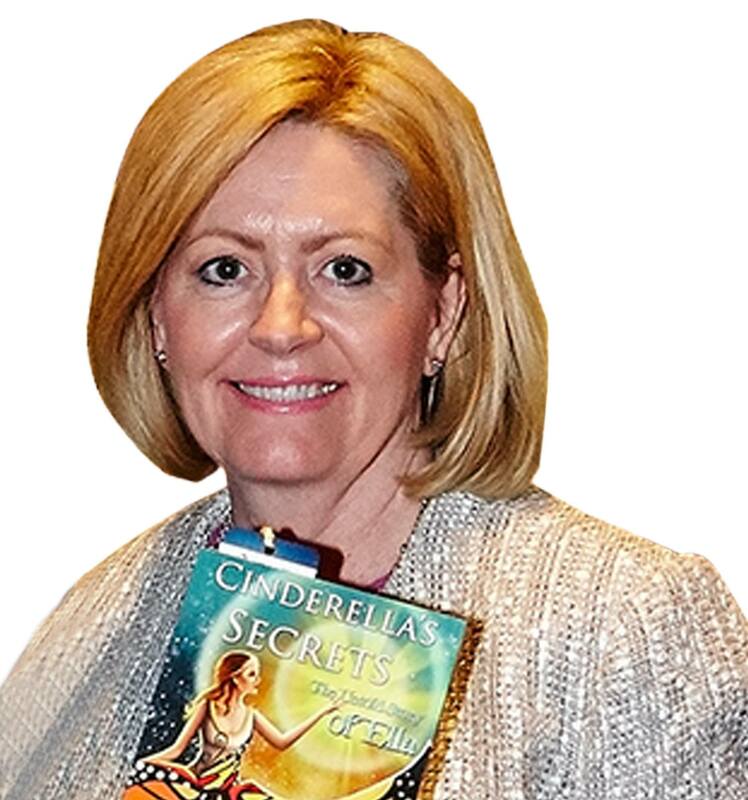 Cinderella’s Secrets is a remarkable journey of a girl who learns the art of reinventing herself to reclaim self-worth. She becomes empowered to make her precious dreams come true. Hidden messages are revealed from the classic Fairy Tale of Cinderella that provide guidance on how we can move beyond exploitation, bullying and disillusionment, by becoming aware and prioritising the personal need for respect and dignity. Join Ella on this journey where her innermost thoughts are revealed as she harnesses her inner wisdom and moves into a new life filled with love and abundance. George, as the Lord Mayor of Perth I congratulate you for your amazing work. I am always in awe of anyone who can write so brilliantly as you do - it is truly a gift. It’s a beautiful story that most of us know very well, but with a 21st Century adaptation, which is so necessary for young women today because it’s about empowerment and belief in self. Whilst everyone wants to fall in love and meet their prince, we are not reliant on another person to be the best version of our self. Belief in self can carry you through any adversity. Life is 10% what happens to you and 90% what you do with it. This book is going to have a longer life than any of us and be available to inspire and empower future generations - a great legacy. Society tells us that we are powerless but George Helou delivers an empowering message - that we do not have to be victims of circumstance. We have the ability to change our thoughts and beliefs, and in turn our lives.